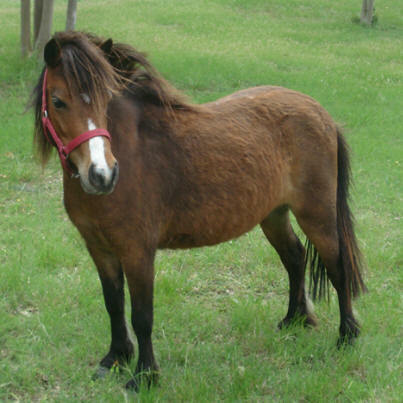 Here is a list of our beautiful mares - each with a photo and pedigree. 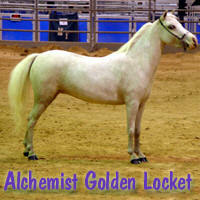 Some mares have additional photos on separate pages - just click on their name. 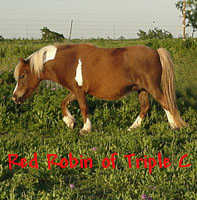 Here are special pages dedicated to our first miniature mares - ROBIN, LADY, ROSE, MARY, and TAFFY.